I love to crochet, yet somehow I always forget I do. I can go through months without crocheting and be in a weird funk and when I start crocheting again it disappears. I cut myself off from my own creativity - what is up with that? I think apart of it is not allowing myself to call myself an artist...like I am unworthy of that title. I studied acting for years, was on stage, crocheted as a hobby, but since I have not been acting or trying to pursue Hollywood (no way, no how) I need a creative outlet. It's that simple. I am a creative person. I am an artist. Crocheting is just so relaxing and nostalgic to me. It reminds me of my dad's girlfriend; she has been my mama since I was 2. It wasn't until the end of high school and my college years that I started getting more and more closer to her. And we would bond by crocheting. She walked me through granny squares and motifs and gave me good tips and always supplies me with extra hooks and yarn :). Whenever I crochet I think of her and miss her. I live in Southern Cali while they live up north and I won't be seeing them for the holidays this year. So crocheting makes me feel closer to her. It wasn't until last year I started to seriously consider selling and sharing my work. I love to crochet gifts for my friends and family, but I though I would try my luck with Etsy. However, so many people sell their crochet items already, it is so hard to stand out amidst the beanies and scarves. I have struggled finding my niche with my art, but I feel I have finally found it. I am so spiritually inclined and with the evolution of my blog here, I want to make crochet items with spirit at the center of it all. 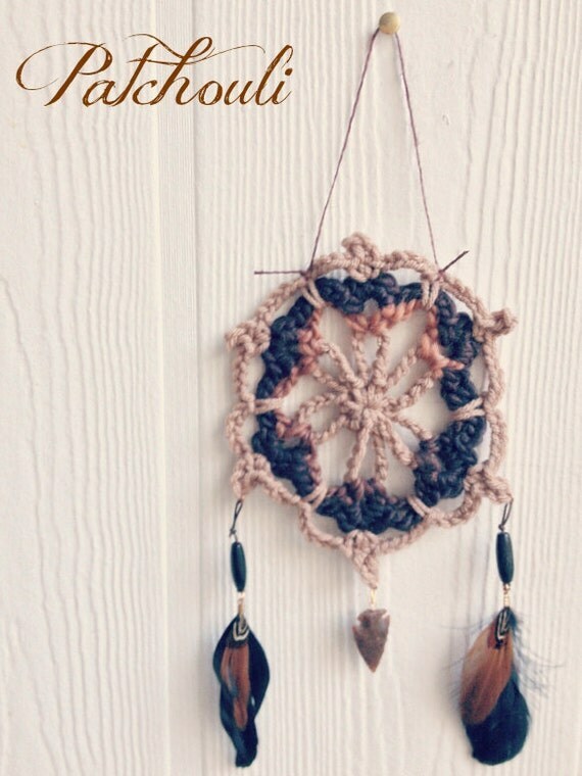 I am in the middle of designing more dream catchers, moon phase bags, tarot/rune bags and more. Not to mention more courses and e-books and other soul works. I am excited for the upcoming year and new chapter of Moondaughter. 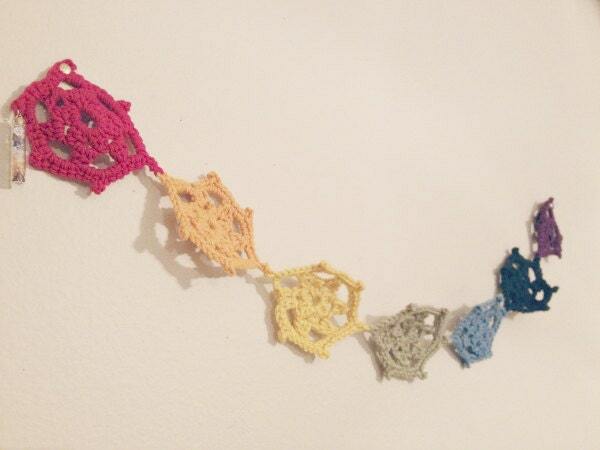 With all of that being said, I am finally stocking crochet items in my shop! I hope everyone has a beautiful, abundant, and Happy Thanksgiving, to those who celebrate it! I am so grateful for all of you! I have a Black Friday Sale too! Use the code: GRATEFUL to receive 35% off! Ends Friday Night! I will ship any items out on Monday 11.26 due to the Holiday weekend! Posted in "Seasons", "creativity", "crochet", "etsy", "gratitude", "journey", "motherhood", "updates"